The Star Realms GenCon Championship will take place at… GenCon in Indianapolis, Indiana on Saturday August 1st at 3pm local time. Play in this heads-up tournament for your chance at some amazing prizes, including promo cards, playmats, and more. The champion wins an iPad and also a card created in their likeness! There are many other events happening all weekend long, including Heads-Up tournaments featuring two-player games, casual play, and more! If you have already registered for GenCon, you can register for Star Realms GenCon Championship event. 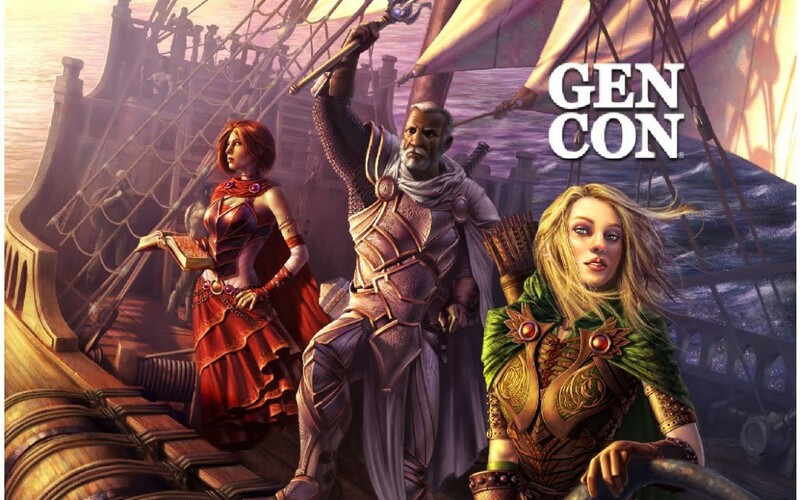 If you haven’t, go to GenCon.com to sign up for the event, and we’ll see you at the show.